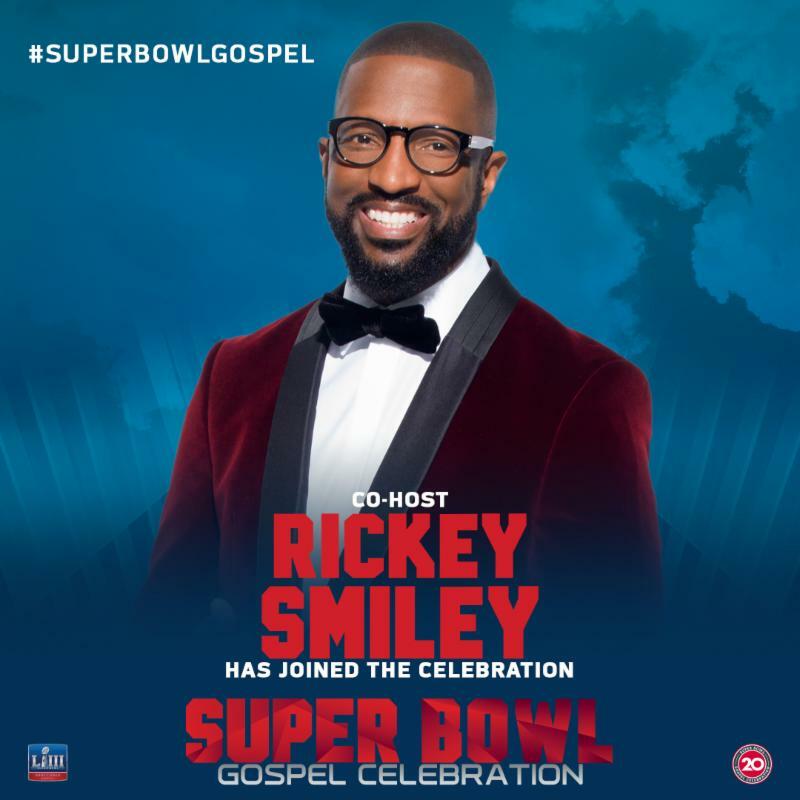 (BPRW) 20th ANNUAL SUPER BOWL GOSPEL CELEBRATION TO AIR ON BET NETWORKS ON SATURDAY, FEBRUARY 2, 2019 AT 8:00PM ET/PT | Press releases | Black PR Wire, Inc.
(Black PR Wire) NEW YORK, NY -- Returning to BET Networks for the sixth consecutive year on February 2, 2019, The 20th Annual Super Bowl Gospel Celebration will be hosted by National radio and TV personality Rickey Smiley. The annual NFL-Sanctioned event will take place during Super Bowl LIII week, filming in front of a live audience on Thursday, January 31, 2019 at Atlanta Symphony Hall. 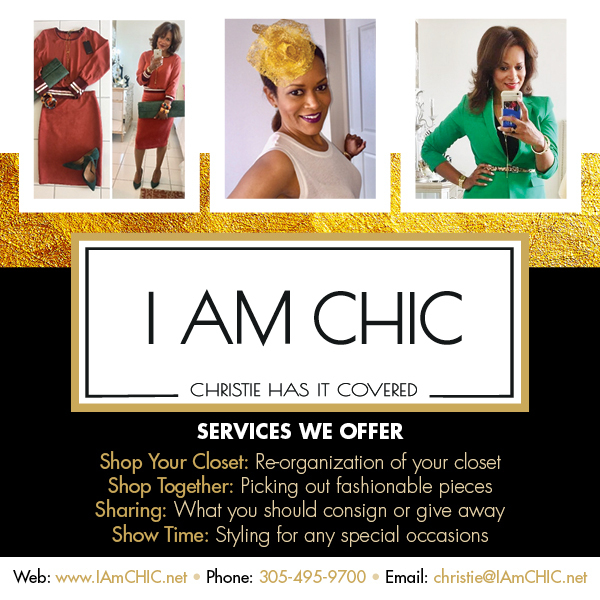 The one-hour special will feature performances by Kirk Franklin, Tasha Cobbs Leonard, The Winans, Lecrae, Hezekiah Walker, Tamia, Koryn Hawthorne, and the Super Bowl Gospel NFL Players Choir. Additonally, the celebration will honor Denver Bronco's linebacker Von Miller with the annual "Faith in Action" award for his work with his charity Von's Vision. BET Networks, a subsidiary of Viacom Inc. (NASDAQ: VIA, VIA.B), is the nation's leading provider of quality entertainment, music, news and public affairs television programming for the African-American audience. The primary BET channel reaches more than 90 million households and can be seen in the United States, Canada, the Caribbean, the United Kingdom and sub-Saharan Africa. BET is the dominant African-American consumer brand with a diverse group of business extensions: BET.com, a leading Internet destination for Black entertainment, music, culture, and news; BET HER, a 24-hour entertainment network targeting the African-American Woman; BET Music Networks - BET Jams, BET Soul and BET Gospel; BET Home Entertainment; BET Live, BET's growing festival business; BET Mobile, which provides ringtones, games and video content for wireless devices; and BET International, which operates BET around the globe. Atlanta Symphony Hall has served as the home venue of the Grammy® Award-winning Atlanta Symphony Orchestra (ASO) since its construction in 1968. Located in the Woodruff Arts Center's Memorial Arts Building, Atlanta Symphony Hall hosts more than 130 acts and performances each year, including ASO's Delta Classical Series, Family Concert Series, Coca-Cola Holiday Concerts and educational concerts, as well as renowned musicians and entertainers from Delta Atlanta Symphony Hall LIVE. With a capacity of 1,800, more than 225,000 audience members visit the Hall each year.